Quick cleaning is a mystery to anybody who does not have a cleaner in their house whilst they are at work. There are gadgets that help you clean, and while in the past they have been novelty items that only do half a job or that take too long to work, there are now some that do work and do the job they are supposed to without you having to work extra hard. Here are seven gadgets that you can use to help you clean, with all of them allowing you to get your housework done faster if they are used correctly. This is the sort of invention that people have been dreaming about since the electric vacuum cleaner was invented. They used to have cartoons where vacuum cleaners would run amok and start vacuuming up everything in sight and from that point people wanted vacuum cleaners to skirt around the floor doing to work for them. Then out comes the Roomba--and its crap! It gets stuck on lumpy surfaces, it misses dirt, it cannot pick up all the dirt in one go and you have to keep emptying it. But, that was back in the days when we couldn’t get a robot to walk without strapping a small child to it. These days your Roomba is so advanced that it will go round and apologize to the neighbors if it’s Hoovers too loudly at night. The Roombas of our day and age are incredibly advanced to the point where if it does leave a bit of dirt on its first run then it will return later and scoop it out. They even recharge on their own, which was the biggest problem with the earlier ones. They are finally pulling their weight and they are now worth the small fortune you have to pay for them. There is not really a brand name that has stuck with this device. You may also find it called the Wastepipe Blast Un-Blocker. It looks like a large pump to pump up your bike tires with. 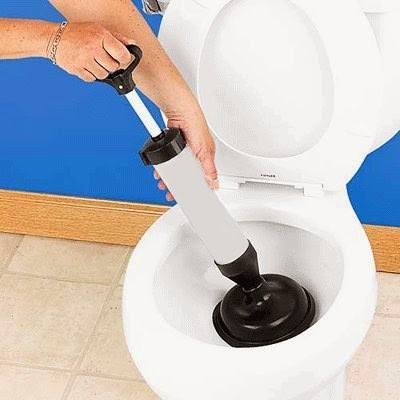 You push the rubber seal into your sink (or even your toilet) and push air through to clear the drain. And, the great thing is that it works perfectly and gets the job done on the first time almost every time. Many people find it a little anticlimactic that you have bought that cheap but effective device, slowly clogged your drains only to use it and find that it did the job too quickly. You find yourself dropping dog hair and bacon rind down the kitchen sink so that you can give your new toy another go. This is a vacuuming and mopping device. You are able to vacuum up all of the nasty dry dirt and once that is done you may switch to wet mode where you may mop up your surfaces. It is not a carpet cleaning device. The dust in your house can be cleared out by simply having an air purifier. The problem is that they cost a lot of electricity, so your best bet is to power it by solar power. It is only a fan running through a filter so it does not need a massive amount of power. 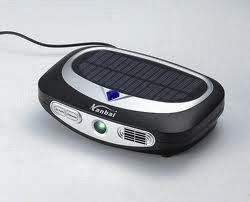 You can find a solar powered one or connect up a solar panel and enjoy not having to dust your surfaces as often. This is a hand held device that looks a little like a drill, but what it actually does is scrub areas at 10,000 times per minute. The idea is that instead of you scrubbing away that hard to remove dirt, that the tool will do it for you. It has interchangeable heads and has just come down in price recently so may be worth a purchase. This is a very expensive device that is mainly sold in obscure parts of Europe. 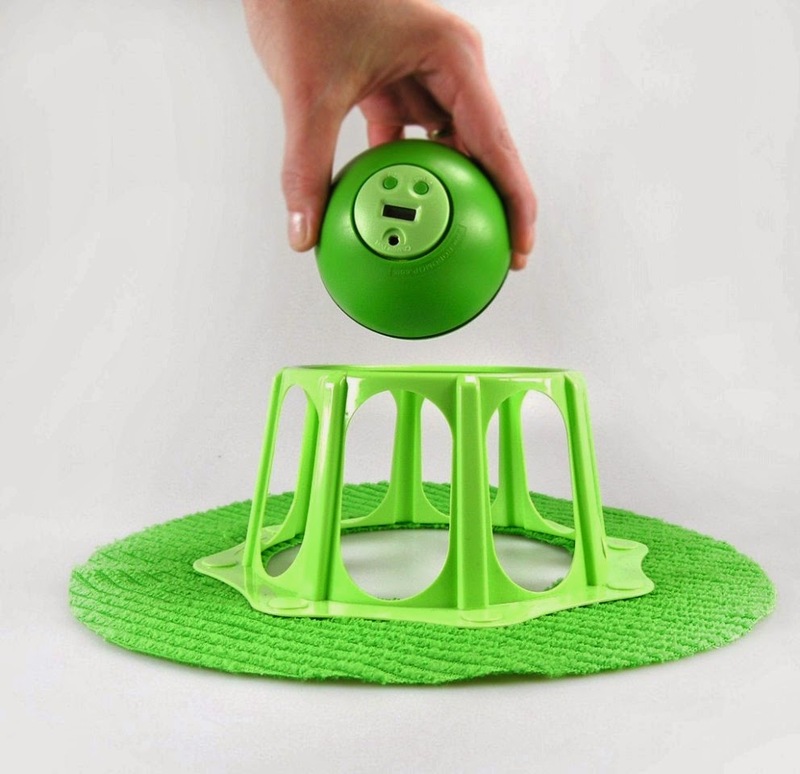 It uses a magnetic system to climb your windows and then uses micro fiber pads to clean them. It is not perfect and it has the same trouble that the early Roombas had (especially with just a 2 hour charge) but if you hold off a little while then this device may become more advanced and worth your time and money. That’s right, there is a robo mop, but sadly it only collects dust. It is a shame since the automatic wet-mopping device would sell to anybody with a hard floor and a nervous dog. Sadly this device uses an electrostatic dust pad to gather up the dust on your floor. 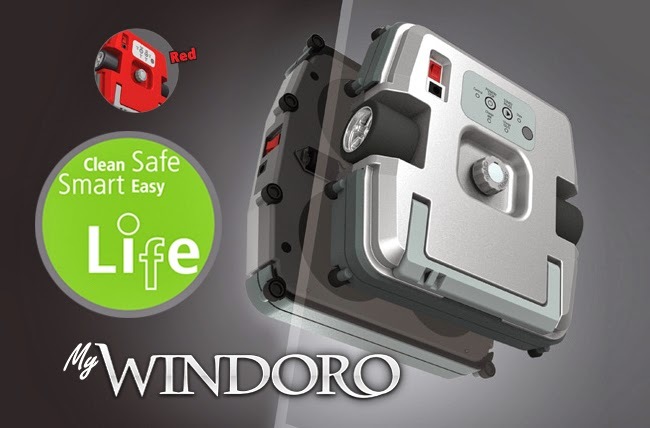 The benefit is basically that if you walk across your wood floor without socks on then the bottom of your feet turn a dirty grey or black color, and all of this can be avoided with the Robomop on hand.